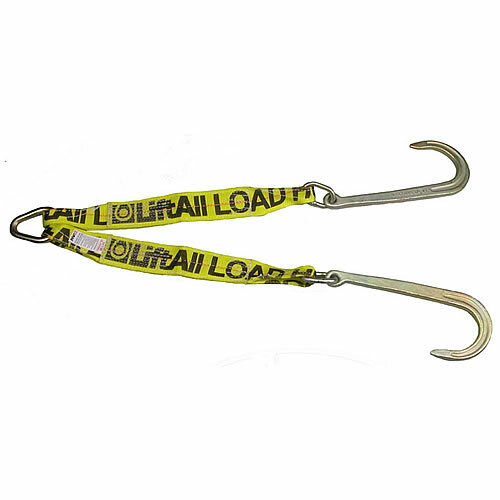 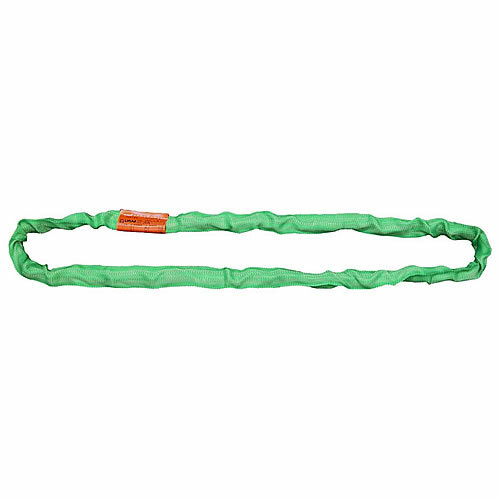 When you need to move materials, you can rely on Lift-All slings to get the job done right. 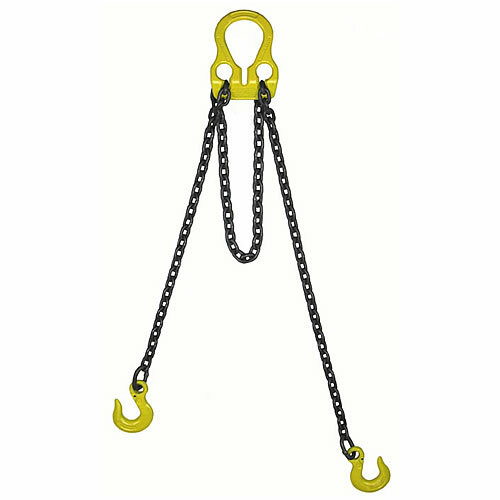 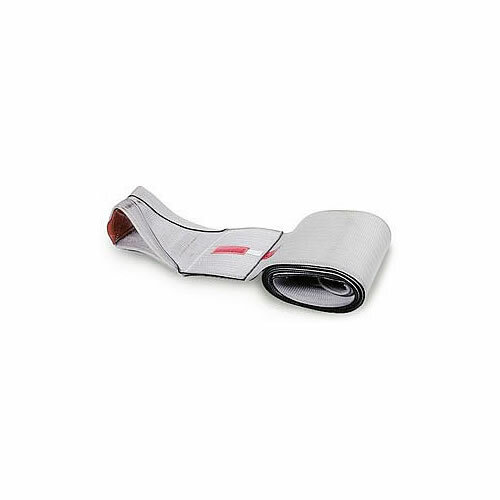 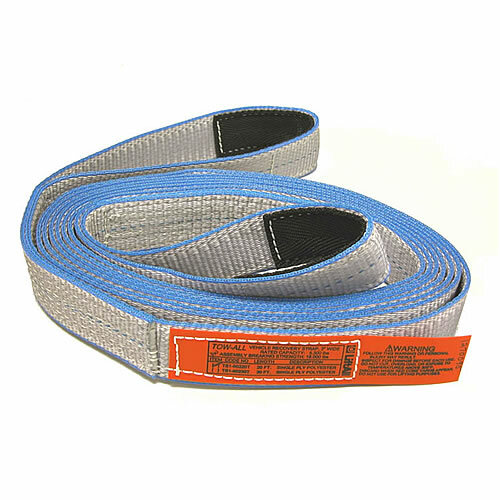 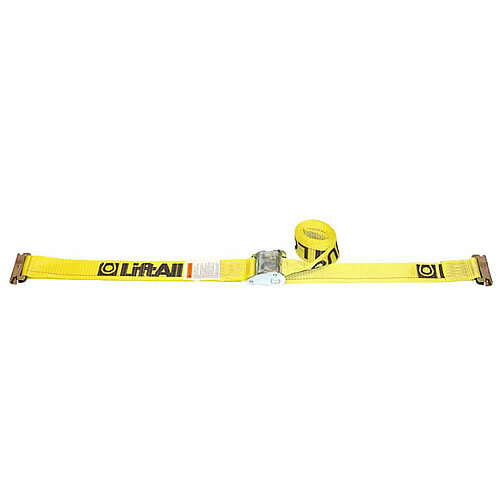 Founded in 1964, Lift-All has the largest line of lifting slings available anywhere. 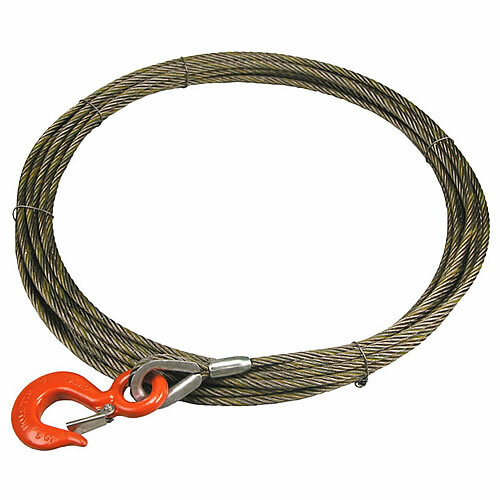 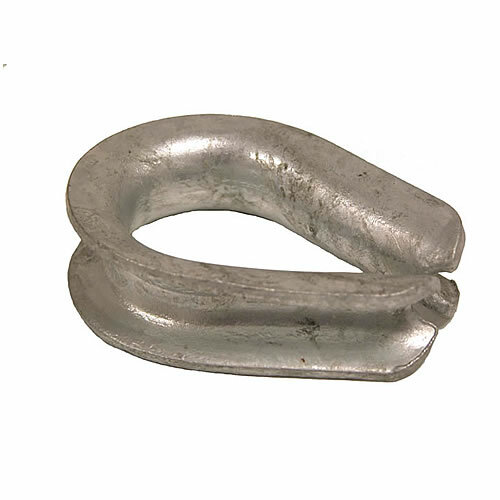 Their catalog of products includes Tuflex roundslings, Permaloc wire rope slings, Tuff-Edge II web slings, and LiftAlloy chain slings. 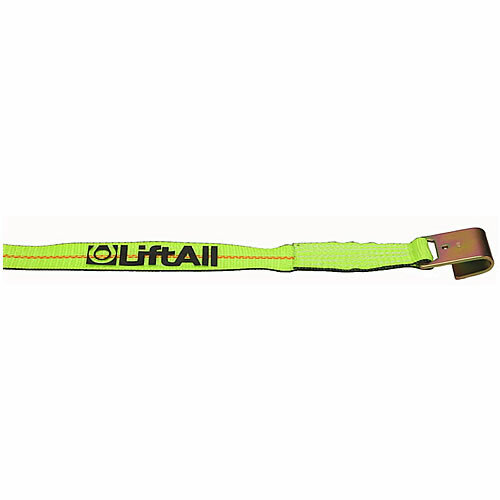 Over the decades, Lift-All has established itself as the largest, most respected sling manufacturer on the continent. 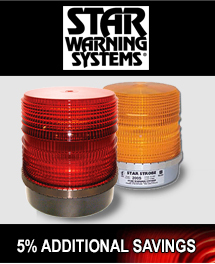 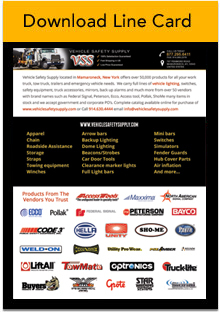 You can find a generous selection of Lift-All products here at VSS.